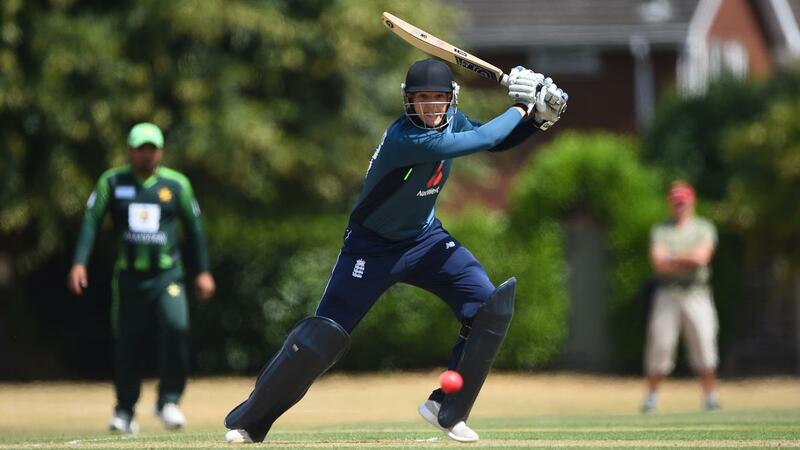 England finished their first Vitality IT20 Physical Disability Tri-Series on home soil in fitting style, with a 22-run win over a Pakistan-Bangladesh select at Blackfinch New Road. For Ian Martin, the ECB’s Head of Disability Cricket, there was pride both at having hosted the PD teams of Bangladesh and Pakistan – and in the quality of cricket displayed over the last week, as Pakistan won the Vitality Tri-Series played at Barnards Green, Old Elizabethans and Kidderminster CC, before England wrapped things up at Worcester. “For me it’s been about the standard of cricket, and how all three teams have developed since the last time they played in Dubai in 2016,” said Martin. “The comments I’ve had from people who’ve watched this not really knowing what to expect have been really positive. “From an England perspective we’ve been able to blood four new players, young players, all under the age of 20, into international cricket. 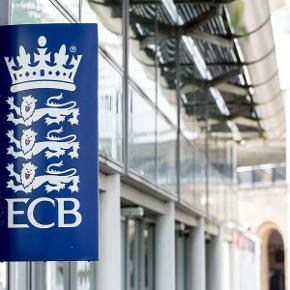 We’ve given them their first experience of international cricket in a tournament in England, so that bodes well for the future when we play abroad. 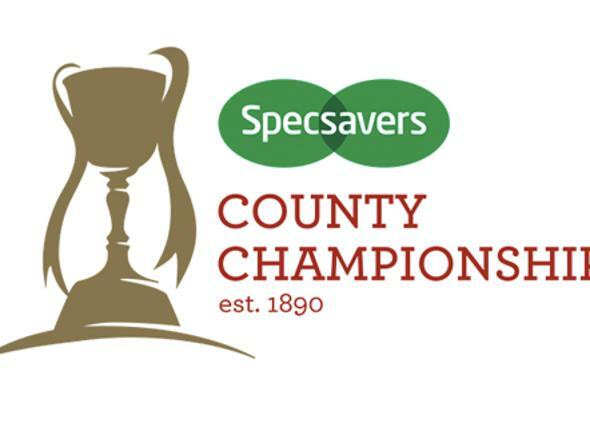 “We’d like to thank Worcestershire County Cricket Club, the County Board, and the University of Worcester, all of whom have been really supportive. Giving these guys the opportunity to play on one of the iconic county grounds is fantastic. For me it’s the platform these guys deserve, for the skills that they have – it’s not about the disabilities, it’s about the skills. 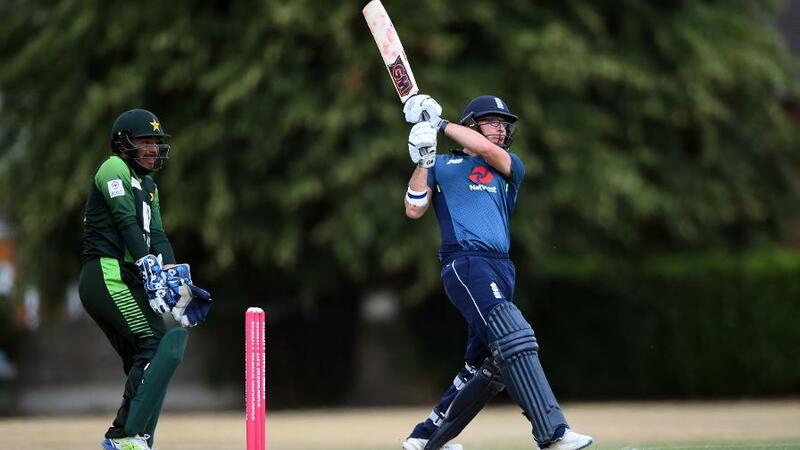 Hugo Hammond, one of the two cricketing brothers from Hampshire, was the batting star of the last match, stroking 68 from 44 balls with eight fours and two sixes as England posted a total of 178 for seven. 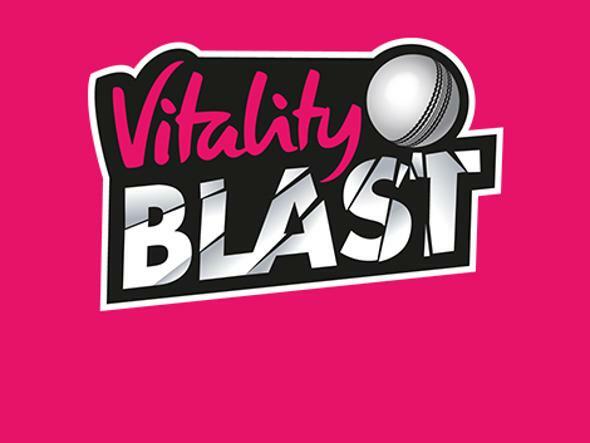 Cheshire’s Dan Hamm then took two wickets, and Lancastrian Callum Flynn claimed impressive figures of three for 14 from three overs, as the visitors were restricted to 156 for eight, despite 40 from Mohammad Kazol Hossen, and 47 from Hasnain Alam. 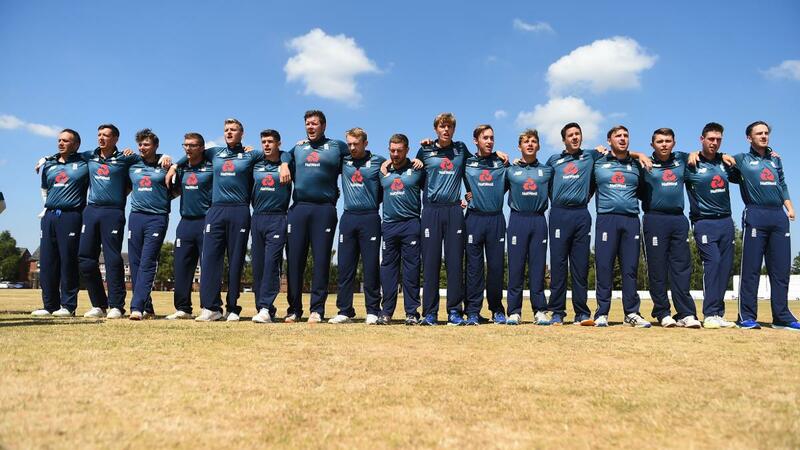 But arguably the greatest positive from this tournament for England has been the arrival on the international scene of Liam O’Brien, a 19-year-old all-rounder from Sussex. “I presented him with his cap on the first day, and that was a huge honour for me to do that, because I’ve been on a bit of a journey with him,” reflected Salisbury, who has such strong links with cricket on the south coast. “I heard about this kid who’d played for Sussex at age group levels, under-12s, 13s, 14s, 15s, but was then having his heart broken not getting into the Academy because of a lack of a mobility. “Then they found out he had bilateral talipes - so he’s also got to cope with being told he’s got a disability. But then someone suggested to him disabled cricket. 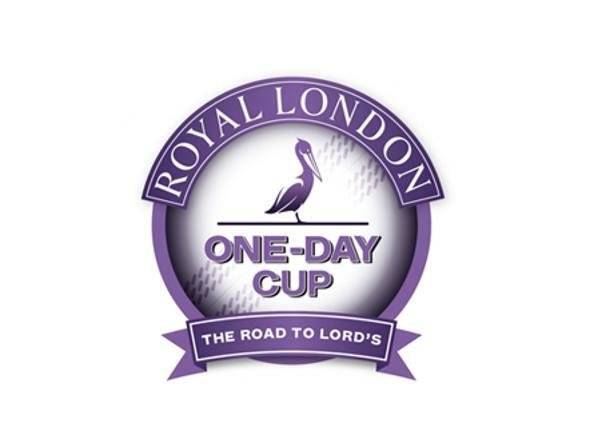 Royal London One-Day Cup – LIVE!